Arsenal and Tottenham could reignite their interest in Inter Milan winger Ivan Perisic, who looks set to leave the San Siro this summer. As The Sun reports via Corriere dello Sport, Spurs are ready to dip back into the transfer market for the first time in over a year for the Croatian, while Arsenal are also closely monitoring his situation. Perisic has endured a difficult season with the Nerazzurri, with only six goals to his name in 32 appearances across all competitions. The 30-year-old superstar, who is currently valued at around £32 million – as per Transfermarkt – is in danger of being forced out of the San Siro this summer, with the club set to target PSV starlet Steven Bergwijn. Selling Perisic could help Inter balance the books and according to The Sun, he is unlikely to kick up much of a fuss, given the fact he is eager to seal a transfer to the Premier League. The veteran attacker wants to try his luck in English football, with Arsenal and Tottenham now poised to swoop for his signature when the market reopens in May. After the 2018 World Cup, Perisic’s stock could not have been higher. He had just played a starring role in Croatia’s run to the final of the competition, following a stellar year at club level with Inter. As The Sun states, Jose Mourinho was very keen on bringing him to Manchester United at the time but no deal ever materialised and ever since he has been struggling to rediscover that electrifying form. 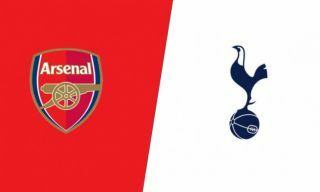 Arsenal are in dire need of support for Pierre Emerick Aubameyang and Alexandre Lacazette upfront, while Tottenham are also lacking depth in the final third of the pitch at the moment. 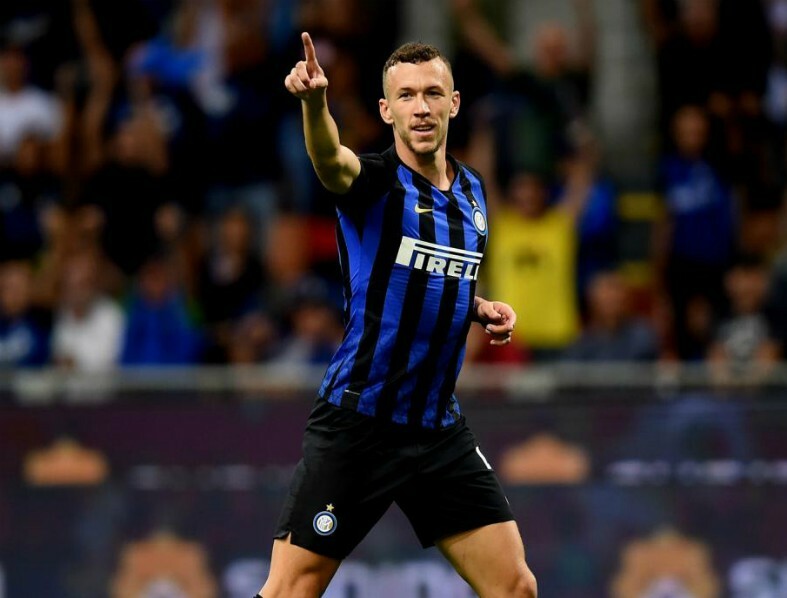 Perisic could bring a great deal of quality and experience to either side, but it remains to be seen if any formal bids will be submitted for his services later in the year.